Mickey’s Not So Scary Halloween Party (MNSSHP) is being held on select evenings September 10 thru November 1st this year at the Magic Kingdom in Walt Disney World. We usually go every other year, and it’s worth a return visit for various reasons. In my neighborhood, at Halloween each year, parents walk their young children up and down the streets, and hang back on the sidewalk while their children come to the door. Here, you get to join the fun! 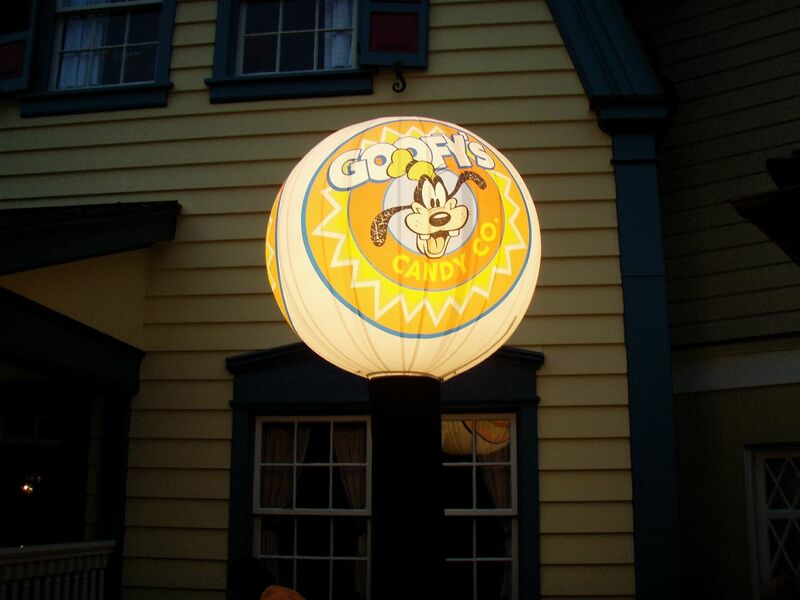 Upon entering the party, you’ll be given a treat bag, and throughout the park, you’ll find Trick or Treat Stations. Mickey’s Boo To You Halloween Parade! This parade features some of your favorite Disney characters and terrific themed floats, and can only be seen at the MNSSHP. It is my absolute favorite parade in all the World. My wife is not a big parade fan, yet she loves this one. In fact, we attend both the early and late parades. Many people prefer to see it on Main Street, with the Cinderella’s Castle as a backdrop, but Frontierland and Liberty Square are great alternatives, and tend to be much less crowded. And the song will stay with you for weeks, or even months. It’s more catchy than «It’s a Small World»! 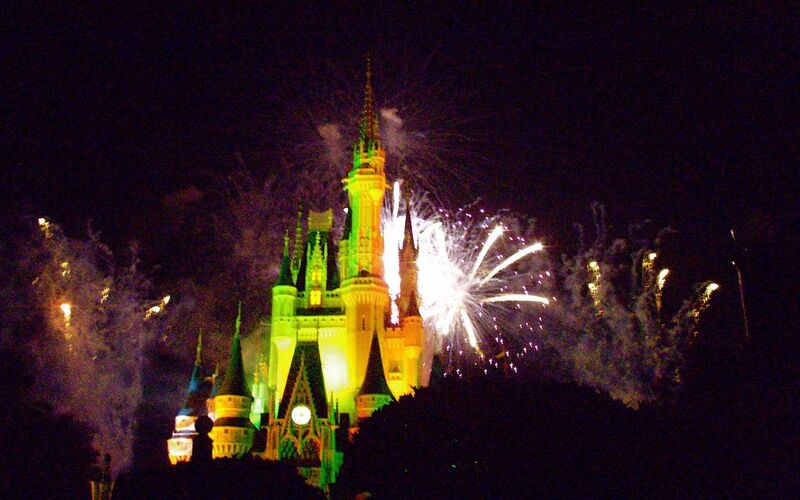 This fireworks show is like Wishes on steroids. It is easily our favorite fireworks display, and is only shown during MNSSHP. For this, I confess, I really do prefer to deal with the crowds and watch it from Main Street. I’ve watched it from different lands, and it isn’t the same, especially because there are many effects that utilize the Castle. I confess, I’ve never participated in one of these, but they look adorable, offering children and adults the opportunity to dance with characters! Every year I go in saying I’m not going to buy one more t-shirt, and they get me every time with their fun and imaginative designs! Items exclusive to the party can be found in many of the shops throughout the park. I love character photos, and this is the place to find many that are extremely rare, such as Tarzan and Jane, Prince Philip (with Aurora the Sleeping Beauty), and Snow White and ALL SEVEN Dwarfs! You’ll also see many of the characters you normally encounter dressed in Halloween costumes, which you will not find anywhere else outside of the MNSSHP. Characters appear throughout the evening. Please consult your party map for locations. 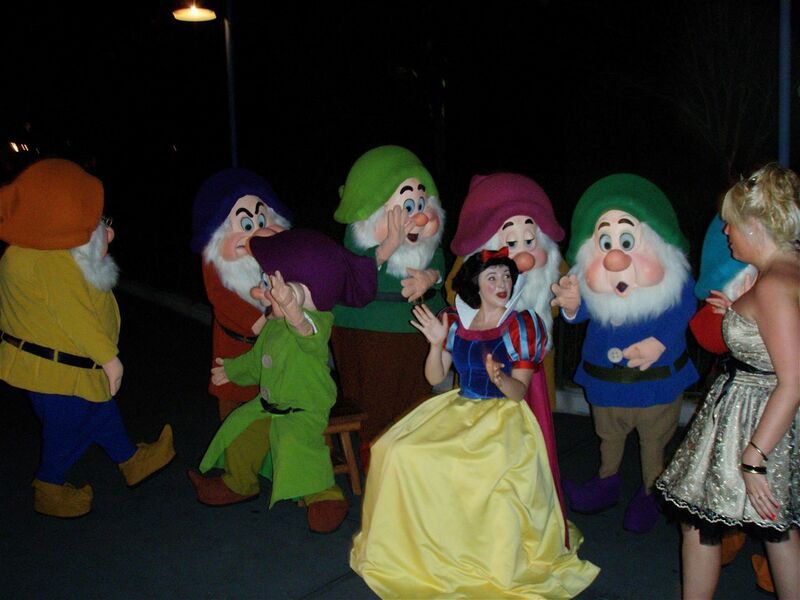 The lines for some of these meet and greets can be extremely long, especially for Snow White and the Seven Dwarfs, so please plan accordingly. There is a lot to see and do, so I like to have a plan of attack. Know going in what is most important and not to miss. The party can be very crowded, depending if it is a weekend, and the crowds grow regardless of the day the closer it gets to Halloween. There are a lot of restaurants that are not open during party hours. I suggest eating before hand, and then snacking through the evening. You’ll get plenty of candy to do just that! Portions of this article originally posted on the Tips From the Disney Divas and Devos Blog, where Nick is a contributing writer, and the Disney Musings Blog, which Nick co-writes with his wife, Barbie.